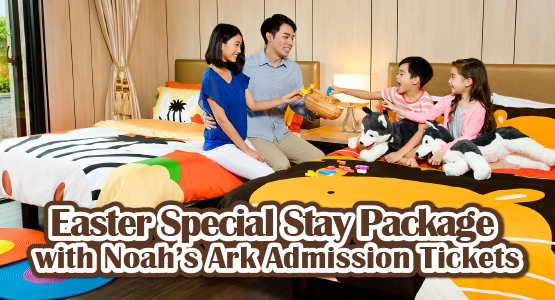 Noah's Ark Hotel & Resort offers comfortable accommodation with Deluxe Rooms for two people and Family Rooms for four or eight people. 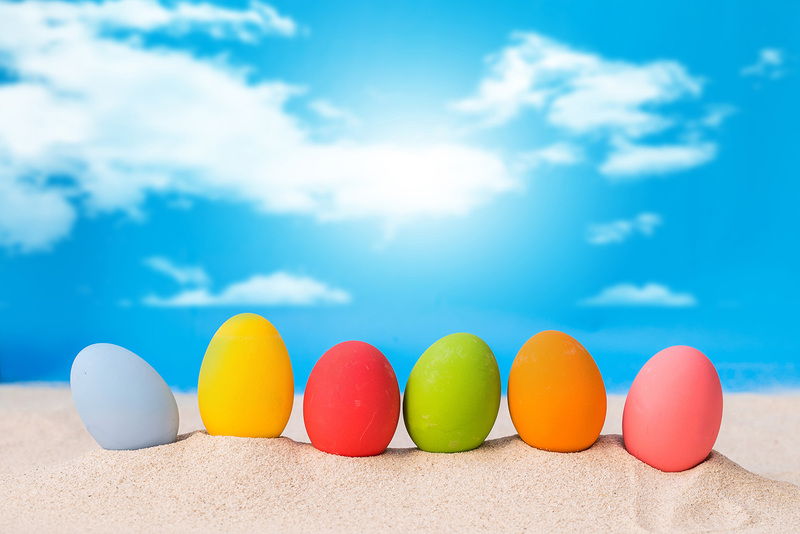 The hotel is just steps from the sandy Tung Wan Beach. Guests can walk directly from the hotel onto the beach and feel the sand on their toes, take a stroll through the Nature Garden to discover beautiful botanical delights, or visit the Heritage Center to explore Ma Wan Island’s amazing heritage.